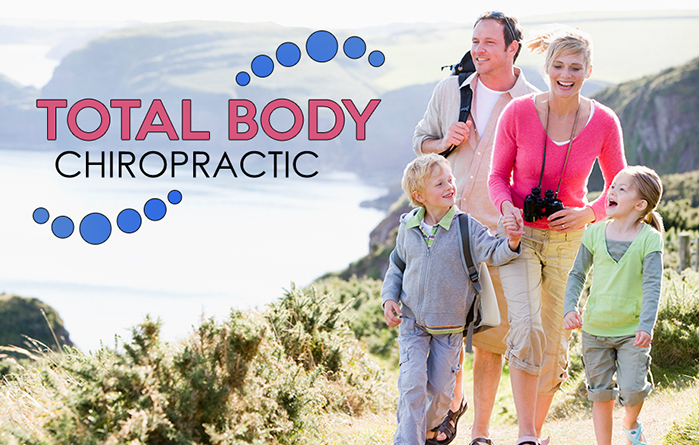 At Total Body Chiropractic, we sell Standard Process and Medi-Herb organic whole food and herbal supplements. Standard Process offers more than 180 different products and Medi-Herb has over 140 products that provide the nutrients, vitamins, and whole foods that your body needs. Standard Process does not use any pesticides or chemicals on their natural certified organic farms located in Palmyra, Wisconsin. Standard Process was started in 1929 by Dr. Royal Lee. Other nutritional brand supplements often sell an isolate instead of the whole food as it is found in nature. Those supplement companies often outsource their raw materials, whereas Standard Process owns their own certified organic farms so that they can control the process; from the organic seed being planted in the ground to the finished organic product. They then process it into whole food supplements just a few miles away from where they grow the organic food. To purchase your Standard Process or Medi-Herb organic whole food and herbal supplements, stop by our office today or call (615) 223-1175.